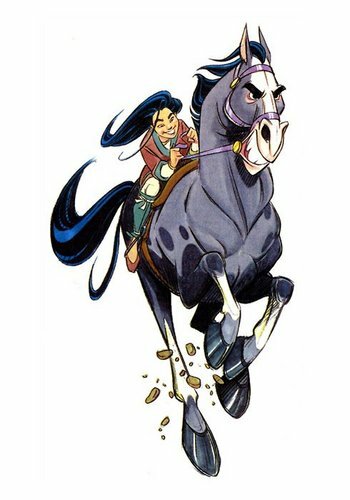 Mulan Concept Art. . Wallpaper and background images in the Principesse Disney club tagged: disney princess mulan khan. Ish good. This style is interesting. Makes me think of something straight out of a comic book.